Are you not able to choose the right vacation spot for your family vacation? Think about Perdido Key! It is a perfect destination that abounds with many beaches, trails, white sand dunes. In addition, the gentle breeze that flows here has mystical powers to freshen the moods of tourists. 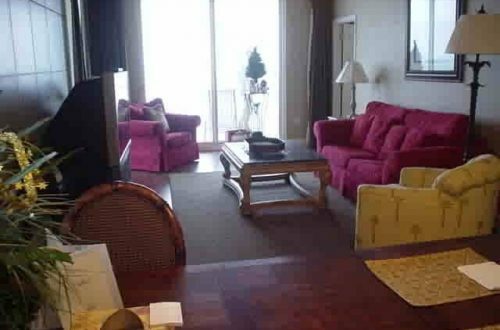 Perdido Key vacation condo rentals are comfortable accommodation for you and your family. As they are available for all budgets, you can choose any of them according to your budget. 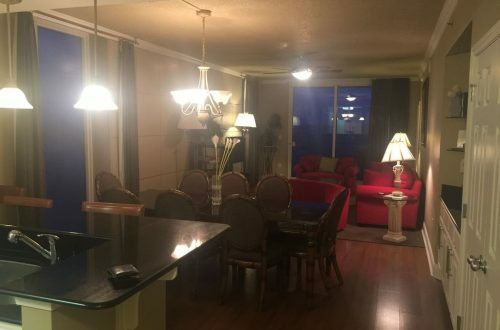 When it comes to renting vacation homes in Perdido Key, you need to contact Perdido Key Vacation Condo. It is one of the best vacation service providers in this region. 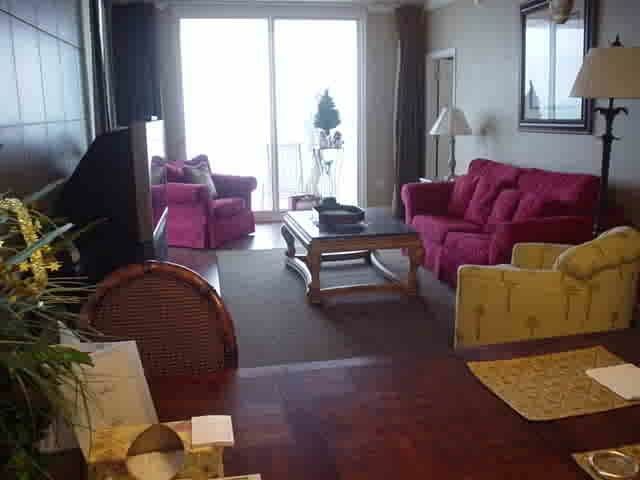 It offers Perdido Key long-term rentals at affordable prices. The facilities include spacious bedrooms, balconies, and kitchens. Concierge services are provided to tourists, who are unused to this location. Since these rentals are located near beachfront, oceanfront and waterfront, their rejuvenating atmosphere force tourists to stay in them. The amenities provided in them include air conditioning, alarm clock, broadband access, ceiling fans, clothes dryer, elevator, fitness room, hair dryer, internet, living room, etc. The amenities of the kitchen include blender, cooking utensils, dishwasher, oven, refrigerator, toaster, coffee maker, microwave, etc. The sources of entertainment include CD player, music player, satellite/cable, television, video library, DVD player, radio, etc. The attractive places for tourists are churches, cinemas, spa, live theatre, marina, museums, playground, recreation center, restaurants, theme parks and water parks. There are certain rules that tourist need to follow—maximum 6 tenants allowed, kids allowed but pets not allowed, events allowed and smoking not allowed. 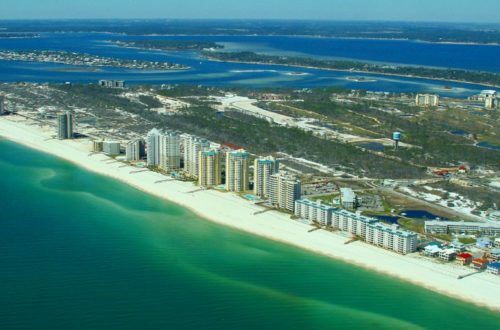 In order to be more comfortable, you can go for Perdido Key Gulf Front Vacation rentals. Located in Gulf Beach heights, they provide a fresher environment for your living. In terms of facilities, they feature a living room, 2 bedrooms and various sources of entertainment.